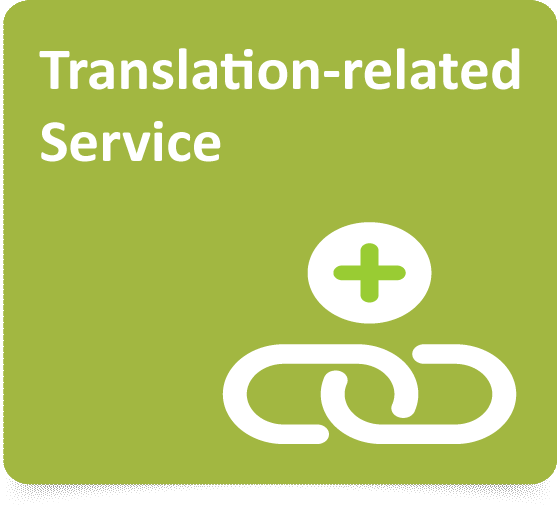 Accurate and speedy language service at reasonable costs. We preserve the meaning of your message and take cultural elements into account. We can select the right resources based on your needs. Sep 27, 2018 We are looking for freelance English – Japanese interpreters living in Singapore or KL, Malaysia. 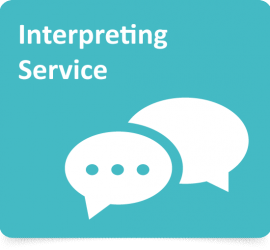 We are a Singapore-based leading provider of translation and interpreting services that help you communicate with the world. 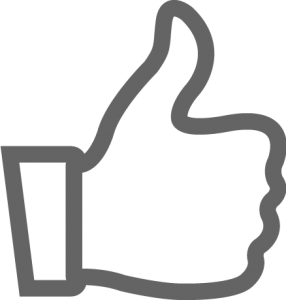 More than 90% of our customers continue to come back to us. More than 80% of our linguists have more than 10 years experience in their field. Go to the latest post. 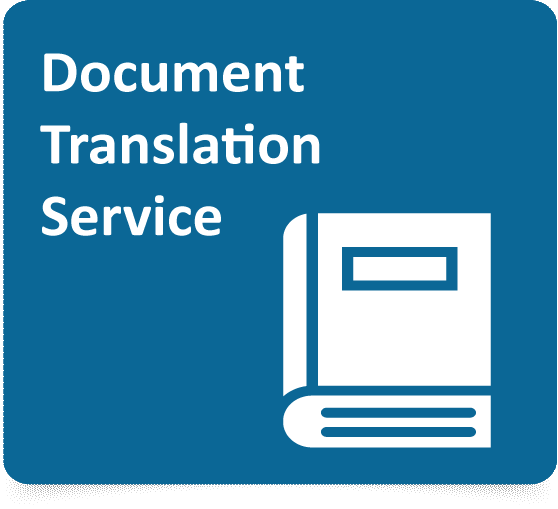 Synergy Focus provides high-quality translation service for business and technical documents including agreements, articles of incorporation, company regulations, financial statements, manual/instructions, presentation materials, certificates etc. 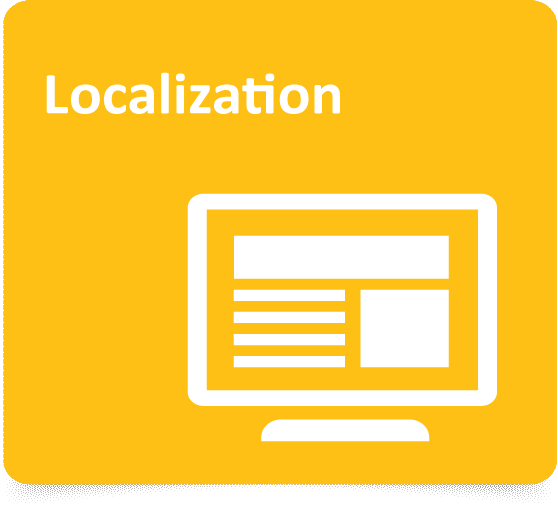 In addition to our translation team, our Web and DTP specialists support localization of your website, product manuals, etc. into multiple languages. 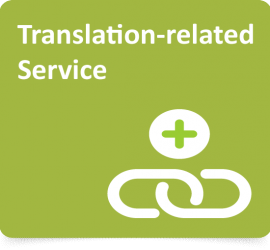 Synergy Focus offers various services such as proofreading, transcription, audio translation, etc. Synergy Focus arranges interpreters to suit the purposes and language level requested by our clients.